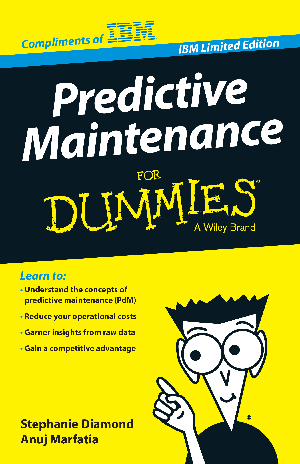 Predictive Maintenance for Dummies helps you grasp the concepts of predictive maintenance and put the benefits to use. Discover how to save your company money, resources and time. Learn how to reduce operational costs, garner insights from raw data and gain a competitive advantage.